Goldenport desires and cares about the existence of new generation seafarers in their vessels, promoting seamen upon receipt of their licenses and closely monitoring and supporting their carrer development all the way up to professional accomplishment. 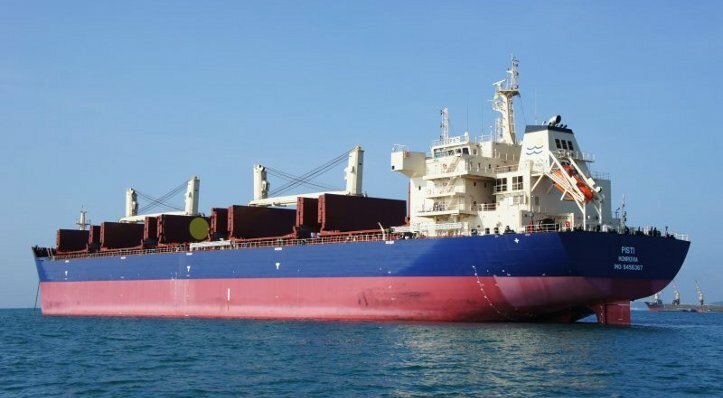 We are a highly reputed company throughout shipping market, where, all seamen’s allowances are deposited in their account before end of month. The majority of Goldenport superiors and staff are highly sea-experienced persons, well-acquainted with key points of shipping sector and constantly are on their seamen’s side in every respect, in and out of the vessel, thus creating a sound collaboration for the most desirable results. The capability and good performance of every seaman is fairly awarded by an efficient system adopted by the company.